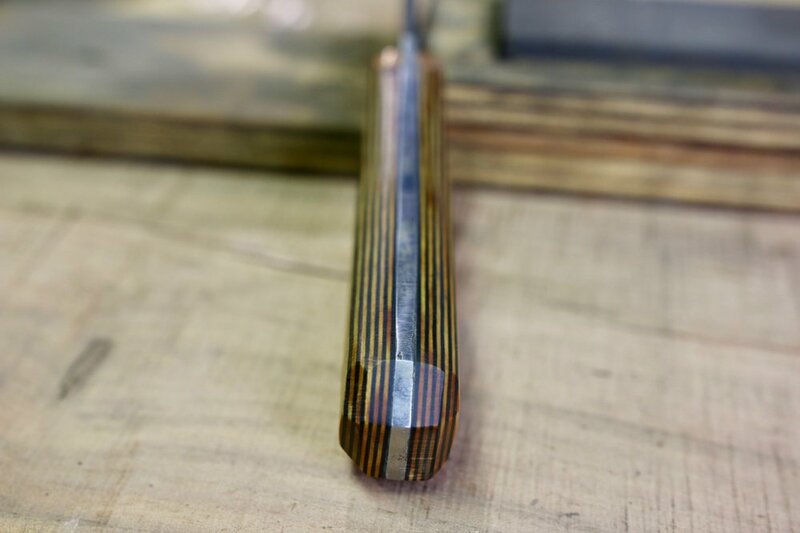 You can own a knife made by Cy Swan, a tool of the highest quality that will be a part of your family forever. 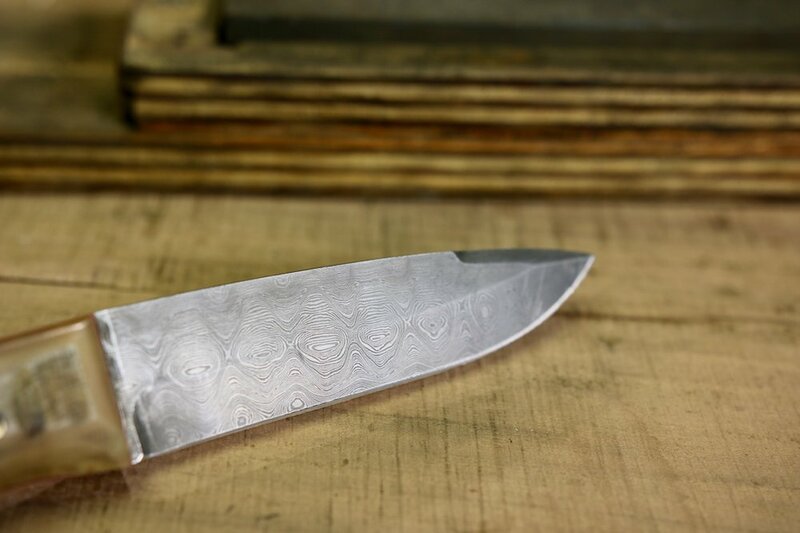 In addition to the story, you will own a beautiful, functional, and utterly unique knife. These are the sort of possessions that become family heirlooms! 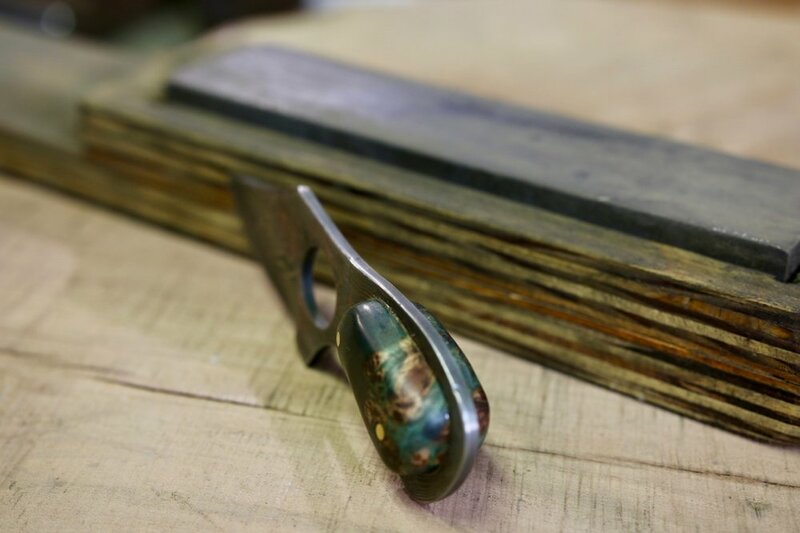 Everything that comes from Green Valley Forge is designed with function as the primary driver. 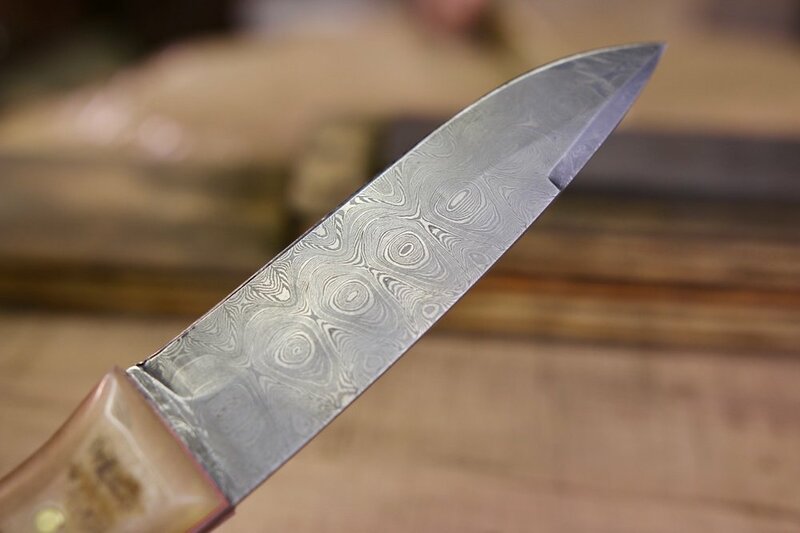 For knives, this means a knife that is perfectly suited for the work intended. A camping knife needs to be tough and versatile. 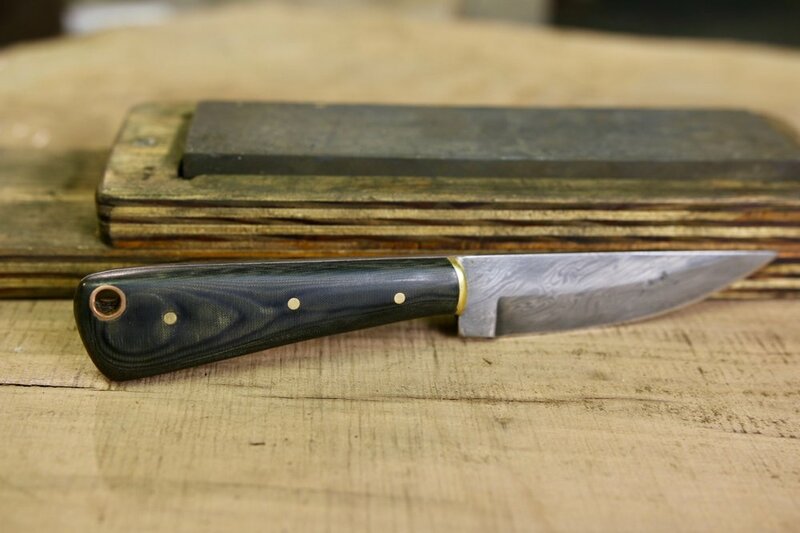 A hunting knife needs to be light and strong, yet reliable in case of emergency. 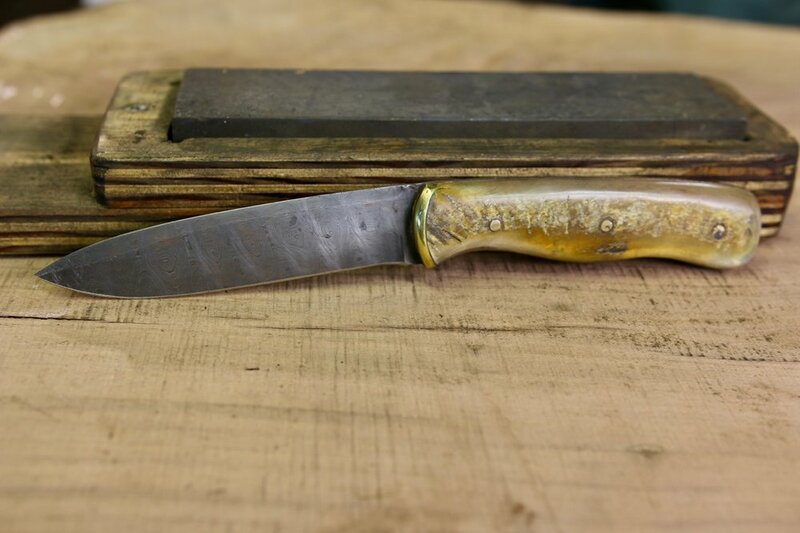 A skinning knife needs to be comfortable, proportional, have proper lines for maximum efficiency when dressing or skinning game or beef and it's got to hold an edge. 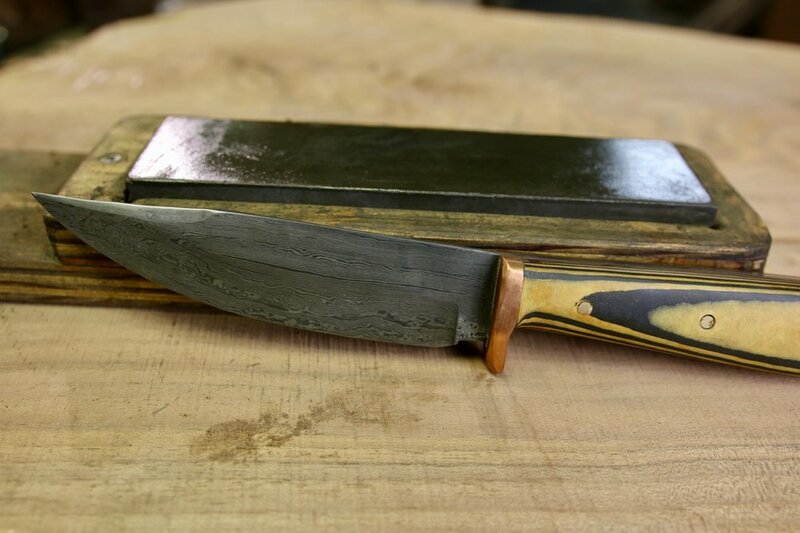 There is no one more aware and focused on function than Cy Swan, and owning a handmade knife of his is a privilege. Essential Craftsman is not making money from the sale of Cy's knives. we are promoting them because we are fans of Cy and his work!